Interested in booking me for your wedding? It’s my personal mission to create wedding photos that will take you back to the moment in a real, meaningful way. I’m based north of Seattle, but I travel for about 20% of my weddings every year – especially to Chicago and New York. 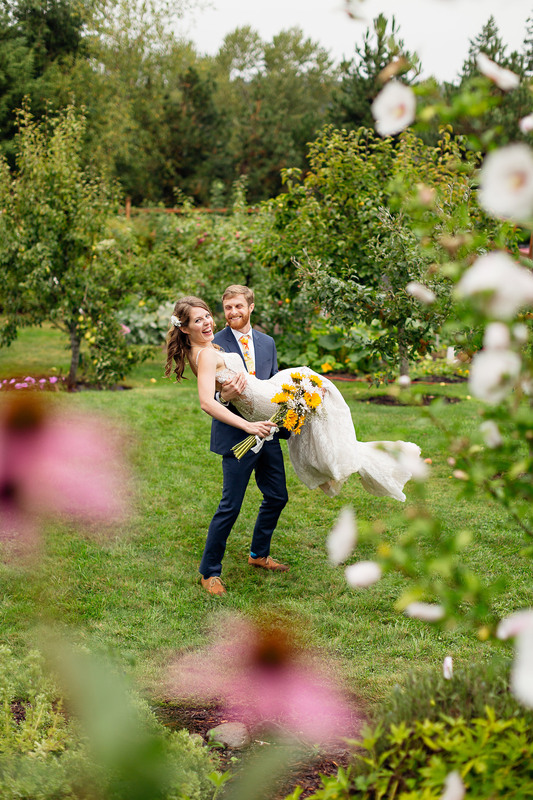 No matter where you live, you probably have one thing in common with all of my clients: you want meaningful wedding photos that capture real connection and authentic joy.